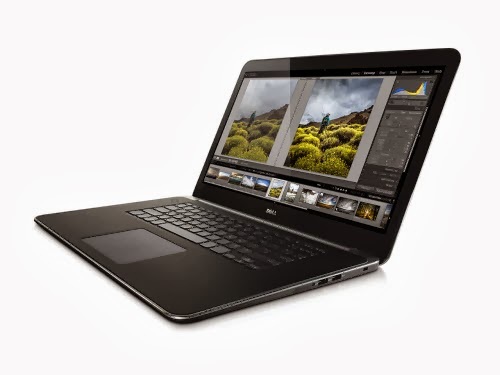 The Texas manufacturer has a laptop with more robust features that, with a 15.6-inch HD + Quad associated with an Intel Core i7 processor-4702HQ. All in a beautiful setting thin and light, from 1927 dollars excluding Tax. 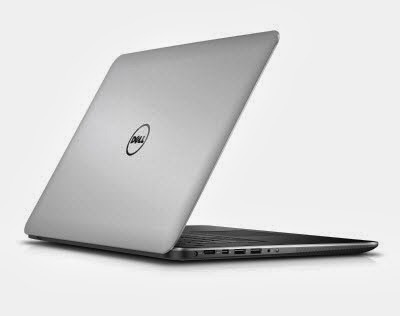 While Apple has unveiled its new Mac Pro and MacBook Pro, Dell just make it a snub by presenting a beautiful machine that seems more powerful if we look at the technical specifications, but also cheaper. This "workstation" as called Dell Precision M3800 is called. It offers a 15.6-inch multitouch screen + Quad HD (3200x1800 pixels) or FHD (1920x1080 pixels), depending on the model. Found under the chassis with an Intel Core i7-4702HQ 4-core processor clocked at 3.2 GHz, combined with an Nvidia Quadro K1100M which offers up to 2GB of GDDR5 memory. The machine runs Windows 8.1 Professional 64-bit. It features dual storage solution 1.5TB split between hard drive, SSHD or SSD. In terms of connectivity, there is 1 HDMI port, 1 miniDisplay Port, 3 USB 3.0 and 1 USB 2.0 ports and a card reader 3-in-1, plus a battery level indicator and a headphone jack. The machine displays the meter 1.88 kg, with dimensions of 18mm x 372mm x 254mm. 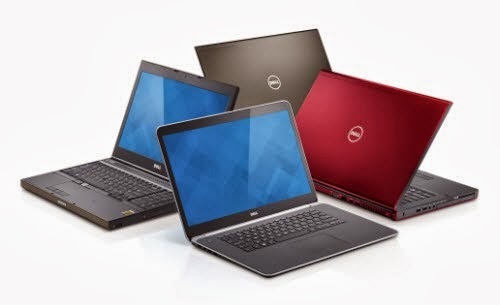 Dell announced a range of ten hours. All from 1927 dollars excluding Tax (depending on configuration) and that, from November 14 in our region.